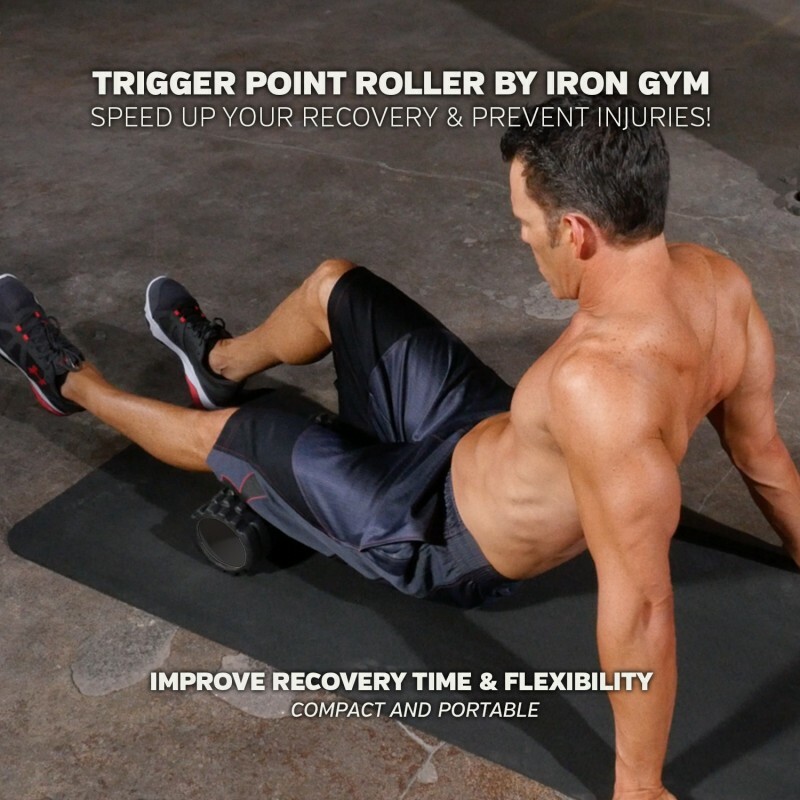 Special Trigger Point bumps helps target the knots and tightnesses in your legs, calves, back and more. 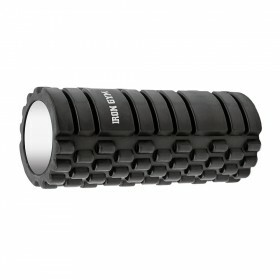 Hollow lasting core, combined with the high-density foam creats more pressure with lesser effort that the IRON GYM Foam Roller. 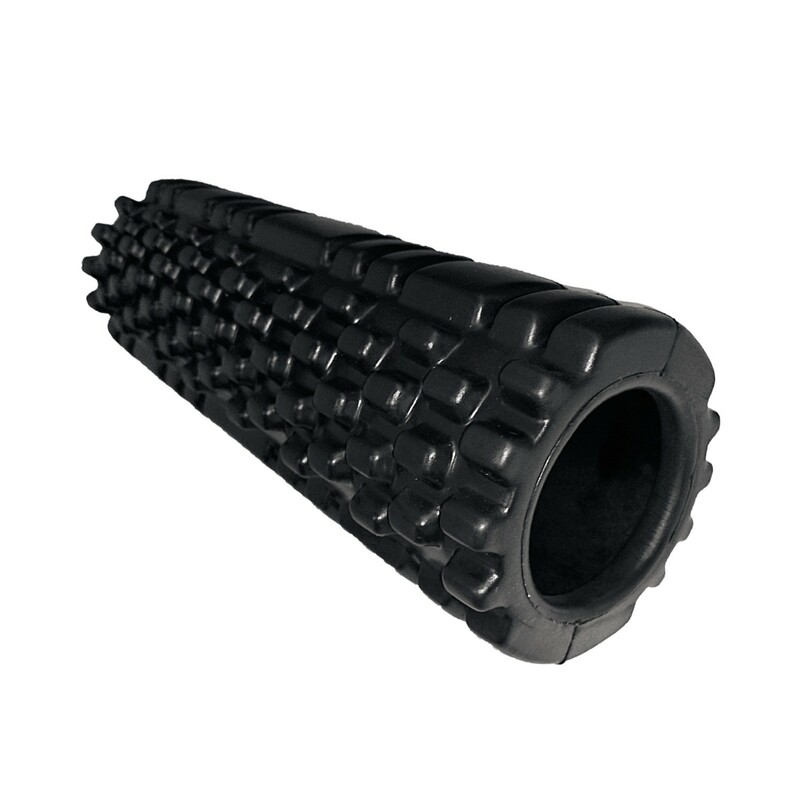 Using Trigger Point Roller is recommended by many chiropractors, physical therapists and personal trainers. 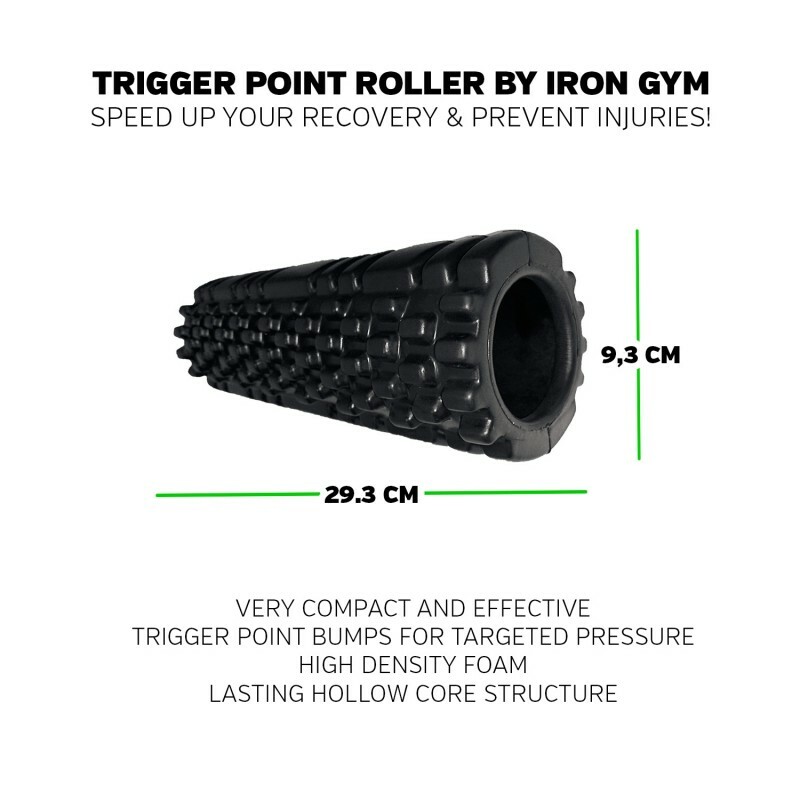 So get your Trigger Point Roller now! After training it is important to release muscle tightness, get the blood flowing and remove lactic acids from your muscles, to speed up your recovery!